The Westerly Historical Society has compiled more than 100 images from its extensive post card collection onto a compact disk for easy viewing. These beautiful images recapture historic views of Misquamicut, Watch Hill, Avondale, and Westerly. Dwight C. Brown Jr., archivist emeritus of the Westerly Historical Society and author of several books and numerous articles on Westerly history, compiled “Leaves of My Journal” from a series of articles published in the Narragansett Weekly in 1861. The articles, written by the anonymous ‘A. 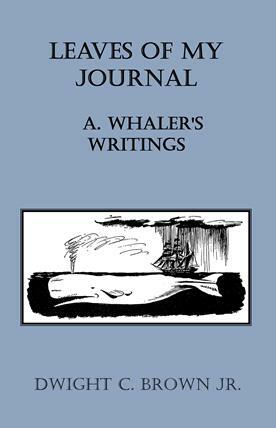 Whaler,’ recount a two-year whaling voyage during the 1840s. With reference to his journal from the time, the author provides a first-hand account of a greenhorn’s experiences on a whale ship sailing from New Bedford round Cape Horn to the Hawaiian Islands, Sea of Japan, Sea of Okhotsk, New Zealand, and homeward bound. Price …………$10.00. Copies also available for purchase online. Written, compiled, and edited by Thomas A. O’Connell in 2014, with essays written by Brad Benson, Dwight C. Brown, Jr., Joanna M. Burkhardt, Roberta M. Burkhardt, Anna North Coit, David P. Erskine, Gloria Russell, Bill Sullivan, Lorraine Tarkett-Arruda, Elizabeth A. Wood, and Thomas E. Wright. 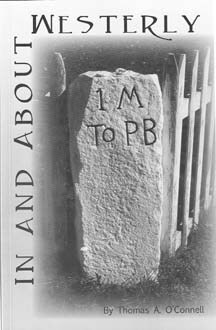 The book also contains a complete index of people, events, and place names as well as lists of the society’s publications since 1913 and other local history titles. 278 pp. Written, compiled, and edited by Thomas A. O’Connell in 2008. Most of the essays in this book were originally published in the Westerly Historical Society’s monthly newsletter over the past few years. 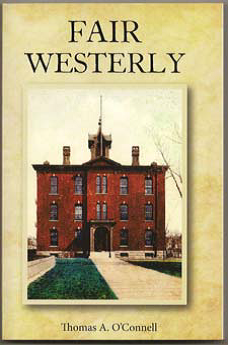 Together, these twenty articles paint a picture of the life and activities of Westerly’s citizens. The picture is by no means complete, yet these glimpses allow the reader knowledge of times past. The book also contains a complete index of people, events, and place names as well as a list of the society’s publications since 1913. By Thomas A. O’Connell. Originally published in 2003 and now back in print in 2016. 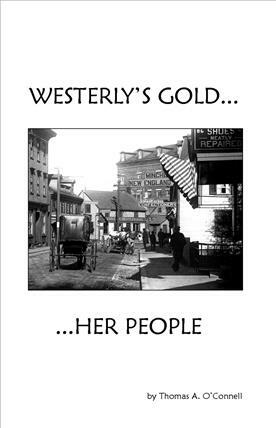 Mr. O’Connell has unearthed the lives and achievements of our hidden treasures—some of our most talented predecessors—in Westerly’s Gold. Our own Admiral Dunn appears, not just as a famous inventor, but as one of our neighbors. We see Westerly’s Elizabeth Fitz Pendleton, who became the president of prestigious Wellesley College. We meet Westerly’s first high school principal, Osceola Holcomb Kile. We learn about some of our other institutions, such as the original armory, the origins of the police department, and Town budget machinations during the Depression. We find that change is less than it seems over the past one hundred years. Price…………$12.95. Copies also available for purchase online. 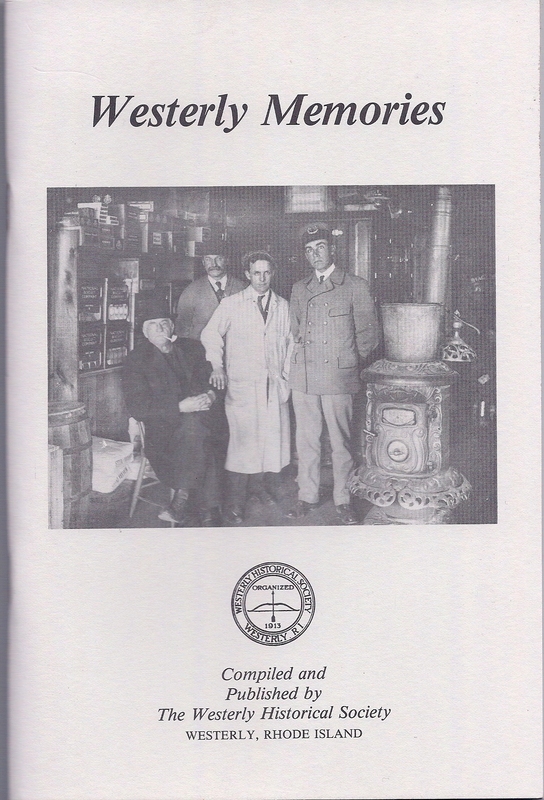 Compiled and published by the Westerly Historical Society in 1989. These articles were presented to the historical society by various authors primarily in the 1940s and 1950s. The volume includes reprints of historic photos as well as biographical sketches on the authors. 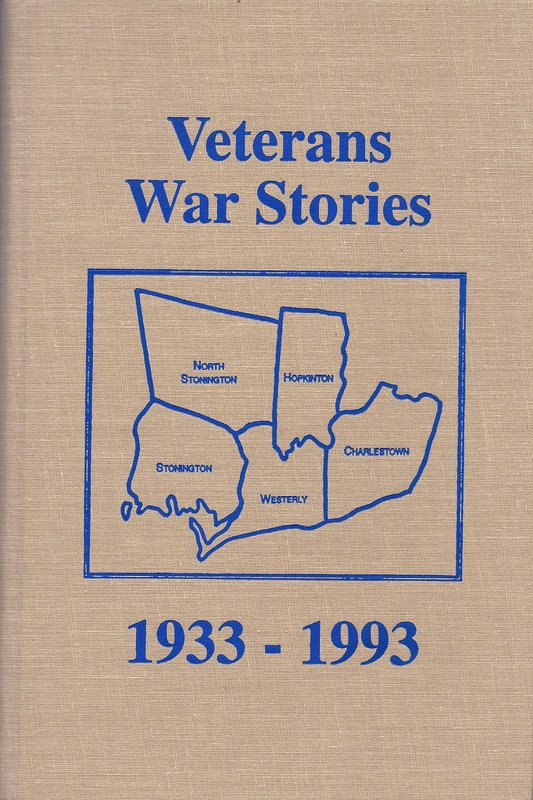 Dozens of recollections of military service by local Westerly-area veterans, with photographs of the men and women in uniform. 235 pp. 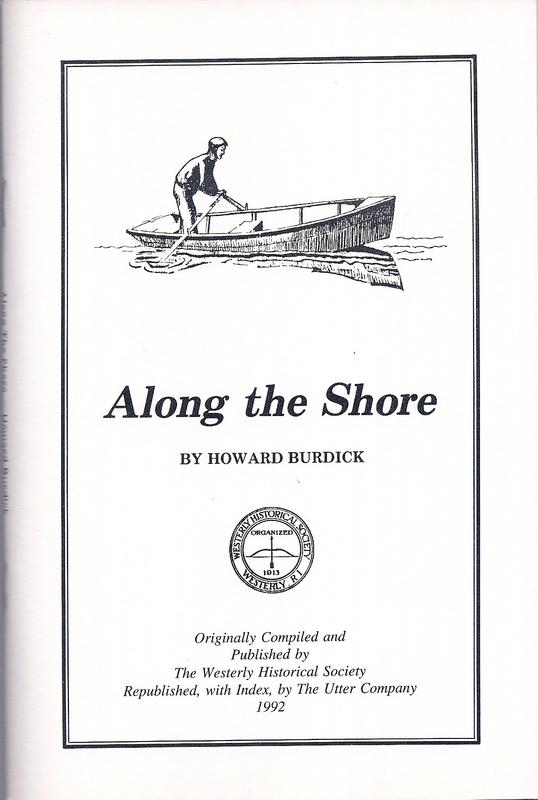 A compilation of “Letters to the Editor” of the Westerly Sun written by Howard Burdick, Sr., between 1930 and 1987. This 1992 reprinted volume includes an index. 101 pp.